We are very proud our Dental Team and invite you to explore the information below and learn more about each of our team members! Heidi has been with Grandville Family Dental Care for 4 years. 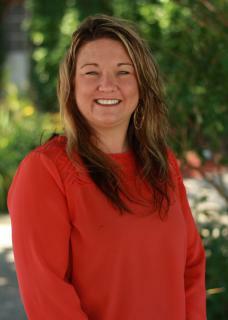 Heidi grew up in Byron Center and currently lives in Hudsonville. 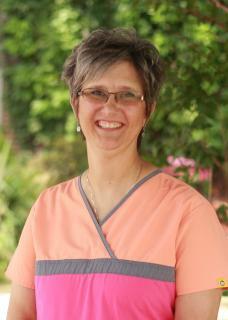 Heidi has a passion about helping others and has enjoyed going to Guatemala on Missions Trips. Outside the office, Heidi enjoys traveling, cooking, baking and spending time with family and friends. 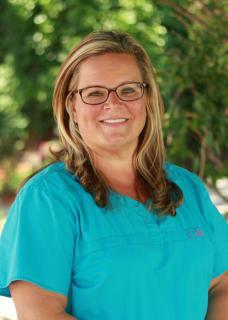 Becky has been with Grandville Family Dental Care for 4 years. In her free time, Becky enjoys spending time with her family and friends. 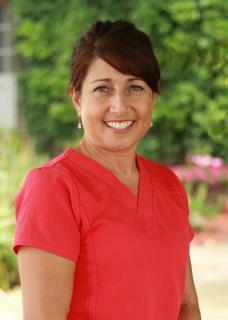 Kim has been with Grandville Family Dental Care for 3 years. In her free time, Kim enjoys camping, gardening and spending time with her family. Kim has been with Grandville Family Dental Care for 31 years. Outside of the office she enjoys spending time with her son. Kim also enjoys traveling, especially mission trips to Guatemala. 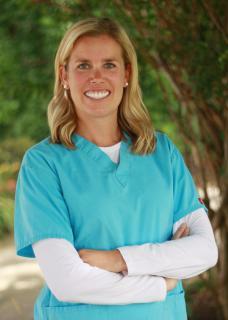 Amy has been with Grandville Family Dental Care for 14 years. She enjoys spending time with her two children and her granddaughter. In her free time she enjoys working in her yard, traveling to Toronto and spending time with her family and friends. 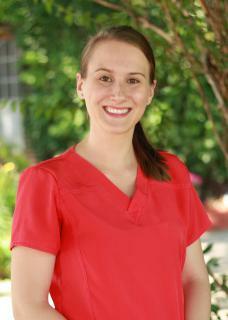 Aubrey has been with Grandville Family Dental Care for 9 years. She graduated from Grandville High School and received her Associates in Dental Assisting from Grand Rapids Community College. Aubrey loves spending time with her family and watching her kids grow. In the summer she loves spending her time outside and in the winter she enjoys shopping and decorating. Sara has enjoyed being part of the Grandville Family Dental Care team sine 2016. Sara is a mother to three wonderful boys and has been married for 11 years. 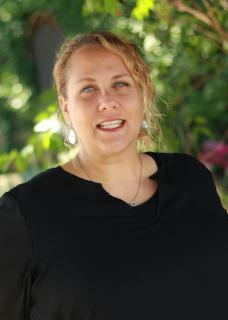 She enjoys helping people, refinishing furniture and playing with her kids. Audrey has been with Grandville Family Dental Care since 1981. Audrey received her Bachelors Degree of Science from the University of Michigan. Audrey has two adult children and has been married for over 35 years. Outside the office, Audrey is the Founder and Chair for the Grand Rapids JazzFest. 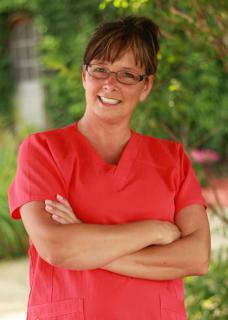 Deb has been with Grandville Family Dental Care since 1999. Deb graduated from Grand Rapids Community College in 1995 with her Associates Degree in Dental Hygiene. Deb grew up in Wyoming and currently lives in Grandville with her husband Pat and their daughter. In her free time, Deb enjoys camping and boating. 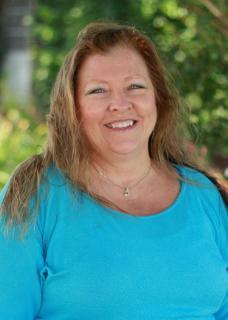 Sandy has been with Grandville Family Dental Care since 2009. Sandy graduated from Kalamazoo Valley Community College in 1983 with her Associates Degree in Dental Hygiene. Sandy received her Local Anesthetic certification from Grand Rapids Community College in 2009. Sandy has been married for 31 years and has 2 adult children. Music is a big part of Sandy's life and she enjoys singing on the worship team at church and playing her guitar and ukulele. 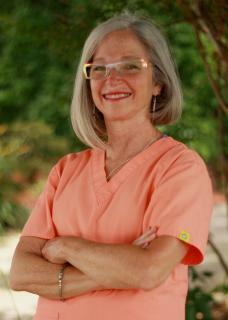 Sandy is passionate about helping others and has enjoyed going to Haiti and Guatemala on Dental Missions Trips. 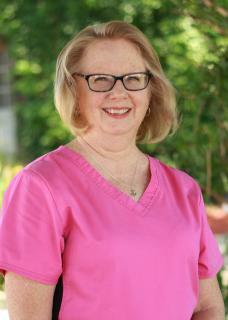 Karen has beed with Gandville Family Dental Care since 1987. Karen graduated in 1976 from Grand Rapids Community College with her Associates Degree in Dental Hygiene. Karen has been married for 29 years and has one daughter. Karen enjoys gardening, camping, paddle boarding and taking walks with her dog. 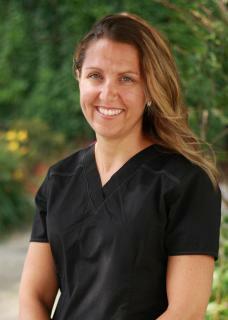 Alyssa has been with Grandville Family Dental Care since 1999. Alyssa graduated from Grand Rapids Community College with her Associates Degree in Dental Hygiene, Local Anesthetic certification, and CPR/AED certification. In her free time, Alyssa enjoys boating, traveling, reading and spending time with her family and friends. Alyssa also enjoys volunteering her time at her children's school and her church. Kelsey has been with Grandville Family Dental Care since 2012. 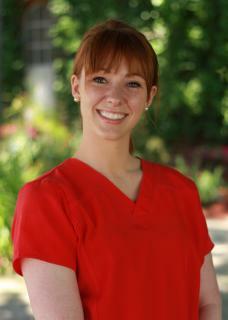 Kelsey has her Bachelors Degree in Dental Hygiene, Nitrous Oxide Sedation and Local Anesthetic certification. Kelsey is married, has one son and enjoys biking and spending time outdoors. Megan has been with Grandville Family Dental Care for since 2012. 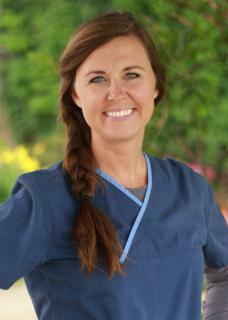 Megan graduated from Ferris State University with her Degree in Dental Hygiene, CPR certification and Local/Nitrous Administration. In her free time, Megan enjoys spending time with her family, running outdoors, fashion design and Michigan sports (Go Blue!). Dana has been with Grandville Family Dental Care since 2005. Dana graduated from Kalamazoo Valley Community College with her Associated Degree in Applied Science. Outside the office, Dana loves spending time with her husband Jordan and their 2 children. Dana is very involved in her faith community, the local church. Dana also enjoys going to the beach, shopping, crafting and spending time with friends.